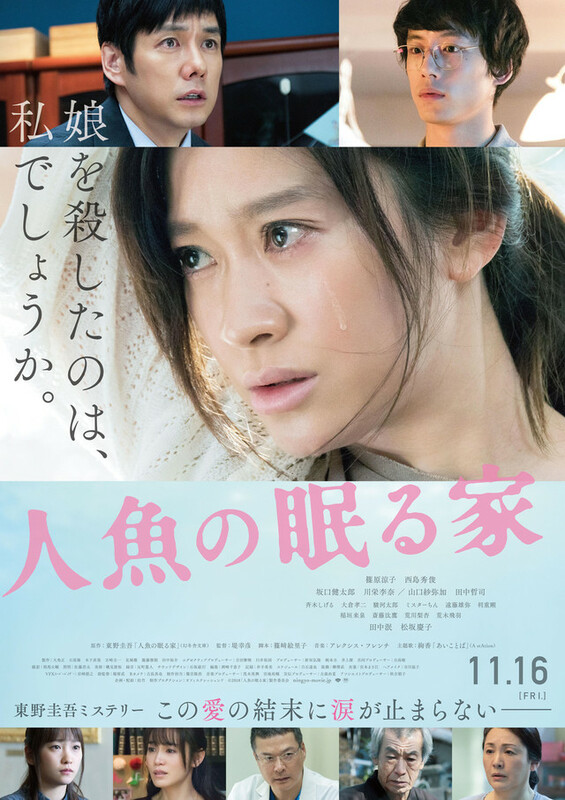 Main trailer and poster for movie “The House Where The Mermaid Sleeps” starring Ryoko Shinohara and Hidetoshi Nishijima. 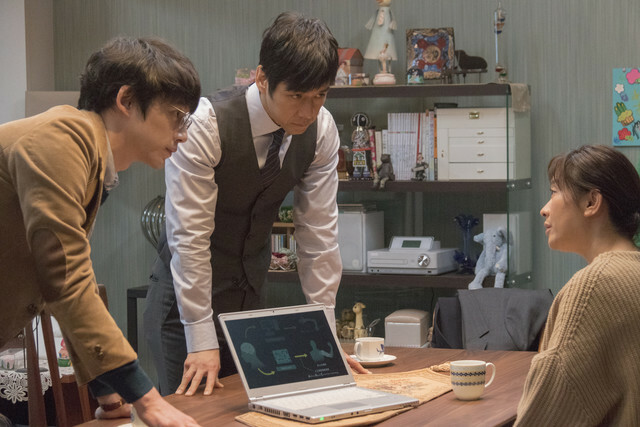 Move is based on 2015 novel “Ningyo no Nemuru Ie” by Keigo Higashino and directed by Yukihiko Tsutsumi. The film follows a husband and wife who learn their daughter is brain dead after drowning in a pool. “The House Where The Mermaid Sleeps” will be released November 16, 2018 in Japan.